contact Sonya Kelly at info@fama.org. NOTE: Your confirmation is also your receipt for your registration. please click HERE to download the offline registration form. please register any guests no later than Friday, February 15, 2019. * Employees of member companies are not eligible for the reduced Spouse/Guest Fee. Note: Please be sure to make your hotel reservations under the name of the FAMA member attending the meeting. To accommodate all member requests and fulfill our room block commitment, the hotel reservation deadline is February 14, 2019. After that date, any remaining rooms in the block will be returned to the hotel and the group rate will no longer be available. 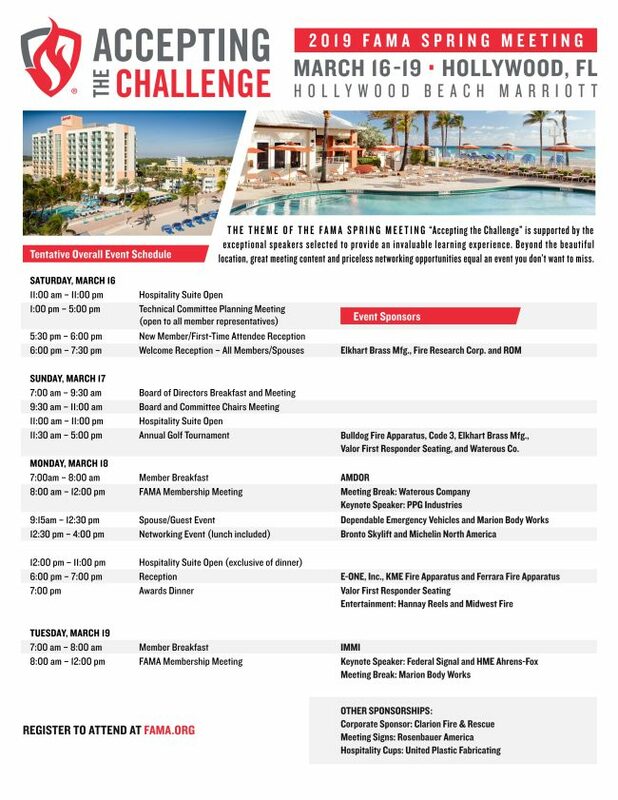 Attendees of the FAMA 2019 Spring Meeting at the Hollywood Beach Marriott (3/14/19 thru 3/20/19) will NOT BE CHARGED the Destination Amenity Fee. Even though you will see the Destination Amenity Fee in the amount of $20.00/day, listed in both the reservation link and in your hotel reservation confirmation total when your reservation is made, this fee will be waived. At check-in, the hotel charge will be accurate with no Destination Amenity Fee included. The Hollywood Beach Marriott encourages you to enjoy all the amenities of the resort as complimentary once you check-in. Hotel Reservation Policy – The association negotiates a special room rate each year. After the date the room block closes, the association rate might not be available and attendees may have to pay the full rack rate. A fixed number of rooms are set aside based on anticipated attendance. Reservations are made on a first-come, first-served basis. Hotel Cancellation Policy – 72 hours prior to reservation arrival date/time. Early departures or checking out prior to your original reservation departure date, may be charged a cancellation fee. You must book your hotel reservation separately and directly with the hotel– either online or by phone by Thursday, January 31, 2019. 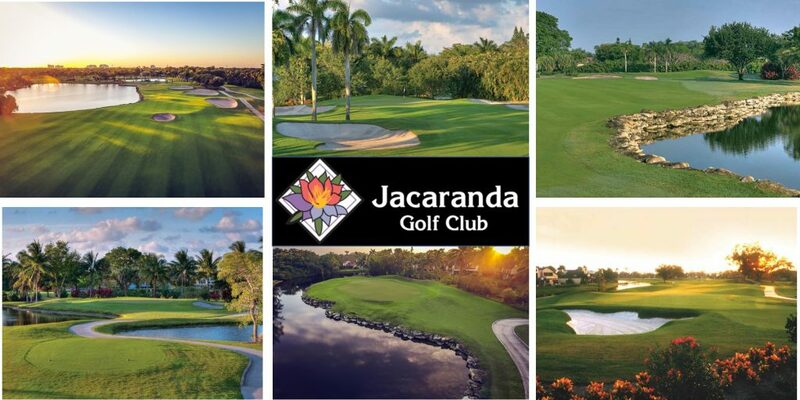 Golf: $130.00/pp includes green fees, golf cart, lunch, and round-trip transportation. NOTE: The bus will depart the hotel promptly at 11:30 AM. 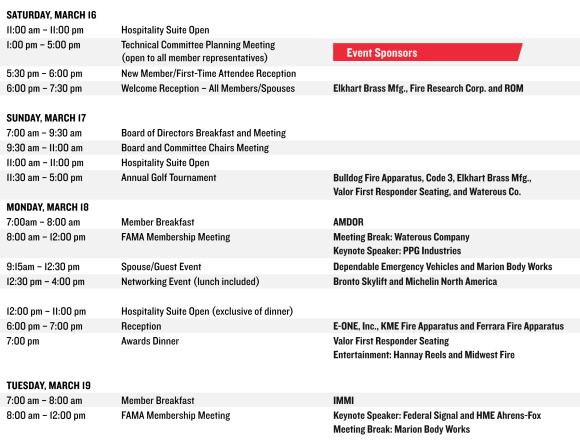 Register for the meeting and for golf at the same time using the red “REGISTER TO ATTEND” button at the top of the page. To register for golf only (separate from the meeting registration), please click HERE. Dress Code and Proper Conduct – Proper attire and conduct are strictly enforced. Damages to persons, the golf course, equipment, rental clubs, golf cars, or clubhouse facilities are the responsibility of the individual accountable. For questions regarding the golf tournament, please contact Ron Truhler at 574-850-2395 or Sonya Kelly at 352-843-3404. Additional tournament information to come. For accurate planning, please be sure to R.S.V.P. and it’s magnificent inland waterways in our air conditioned, safe, comfortable luxury yacht. deck while enjoying a cocktail and sightseeing cruise. 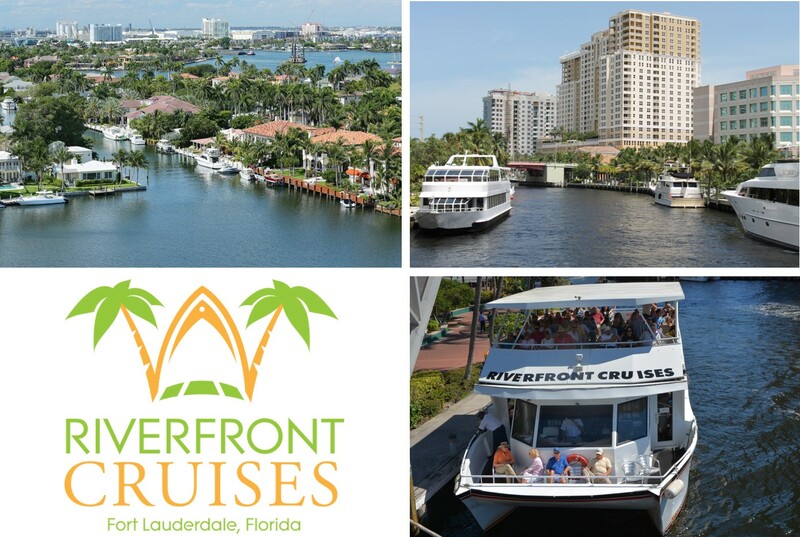 in the breathtaking views along the New River, the Intracoastal Waterway and Port Everglades. no later than Friday, February 1st. Refreshments will be served, please send RSVP to info@fama.org. Click HERE to download a current list of registered Technical Planning Meeting Attendees. To download the above Event Schedule click here. Meeting fees may be modified as necessary by the Board on notice to the membership. All guests attending or participating in any of the event functions are required by the Association policies to be registered. Attendee badges are required at all event functions. Members are reminded that FAMA policies prohibit direct selling during meeting events and in common areas of the hotel where members socialize and network. Annual membership meeting registration fees will not be refunded but, will be credited toward the next Spring Membership Meeting. Credits are valid for one year. Due to hotel food and beverage order requirements, cancellations received within seven days of the start of the event and without extenuating circumstances, are not valid for credit. Attendee cancellations must be submitted in writing and should be emailed to info@fama.org.